With this product you can accumulate up to 77 Glitter Points. Super Aqua Body is a Guerlain moisturizing serum moisturizer for body. 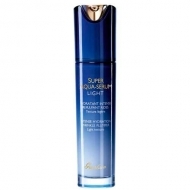 This formula combines a revitalizing action with a satin finish and intense hydration. 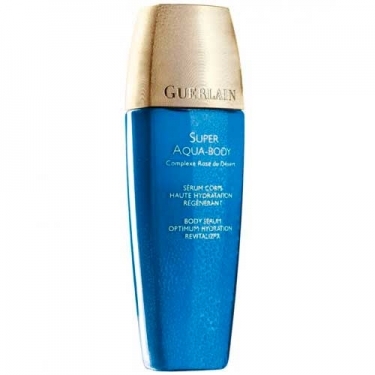 Restores softness and elasticity of dry skin and eliminate signs of aging. Skin feels intensely hydrated, smooth and radiant.